Goal Instruct organizational technology teams, including engineers, the fundamentals of improving reliability using basic skills and knowledge to begin applying reliability engineering principles in their day-to-day work. Find new tools in reliability engineering and use a commercially available Weibull/Visual software package, to rapidly solve complex reliability problems. Learn how to influence improvements in availability to assist in reducing process failures. Calculate the cost of unreliability for making business decisions to attack problems of unreliability. Find new modeling techniques for predicting equipment reliability based on installation, operation, and maintenance to assist in making life cycle cost decisions when justifying new equipment and/or new processes. Focus on problem solving and software handles the statistical calculations. Cover operations research, information and software systems engineering. Take a self-assessment to help focus the organization leadership on aligning execution strategy. Learn how to make business decisions, based on failure data, to justify making equipment more reliable. Gain substance for the analytical details for computations that will improve the reliability of equipment and processes. 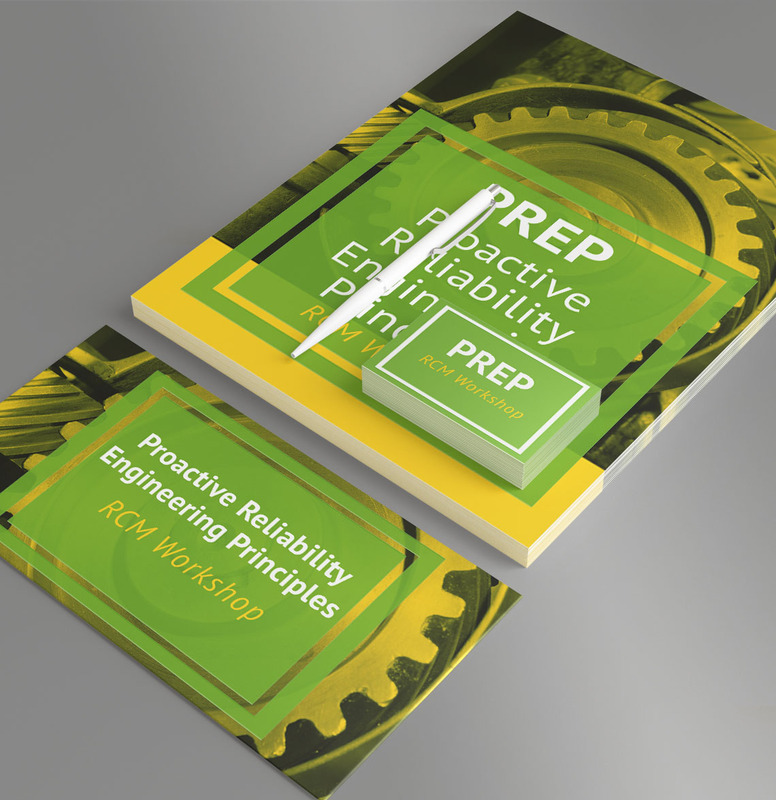 Find business aspects of reliability engineering principles helpful for measuring and motivating improvements in processes, procedures, people, and equipment to reduce the cost of unreliability. Use non-traditional tools to ferret out hidden factories wasting time and money.